is a 23 year old photographer from Norway. Through his work and images you can observe his passion for photography, the nature and magical encounters with wild animals. 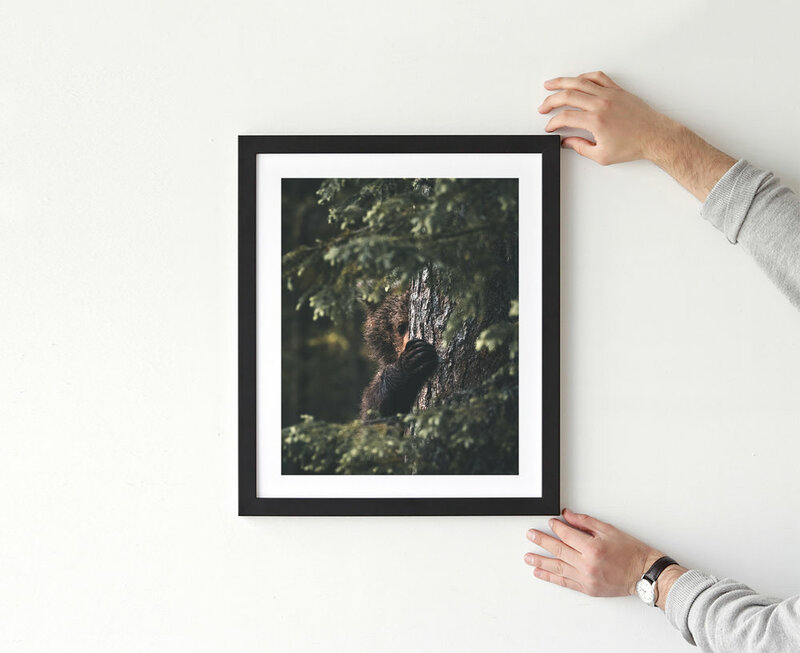 Stian wants to connect the the magical, mysterious and roughness of nature into his photographs and that has enabled him to develop his very own and unique style in his work. I'm always interested in new and creative projects where I can use my style of work. Contact me so that we can get something started.